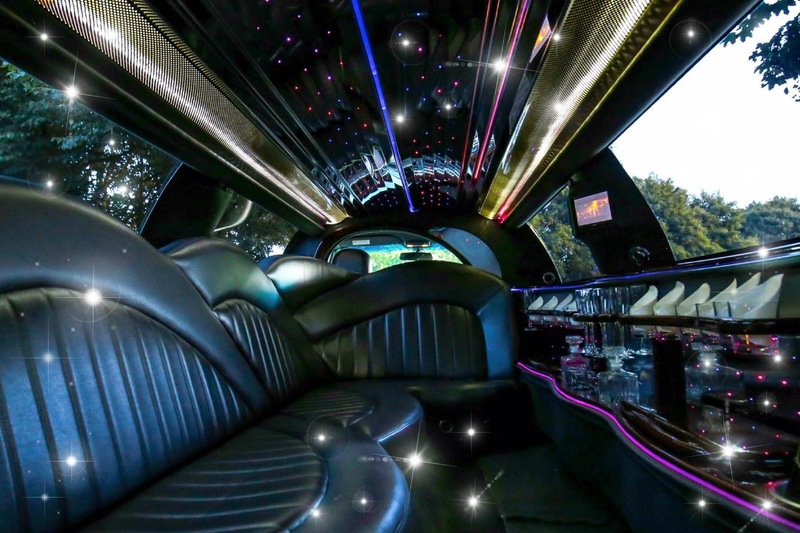 Established now for over 16 years, Aylesbury Limousines offer a first class chauffeur driven limousine hire service operating new Limousines at competitive rates. As a professional, fully licensed limousine operator all our chauffeurs have considerable experience and are fully vetted & CRB checked. You can follow Aylesbury Limos on Facebook! We will provide a quote tailored to your requirements. Fill in the form and we’ll take care of the rest.